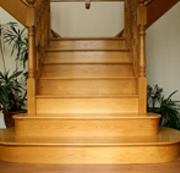 Specializing in Installation, Sanding & Refinishing, Rebuild Staircase, Repair & Staining of all colors. 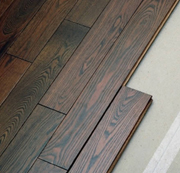 Hardwood floors are very complex to clean as they absorb dirt, bacteria and fungi deep into it. Wood Floor Polishing Inc. provides professional hardwood polishing services to anyone in need. It is very important that after cleaning the floor, it must be repaired, maintained and sealed so that no more dust and moisture can get deep into the floor. "It was a pleasure dealing with Woodfloor Polishing. Great service, our floors look great..."
2019 | Website design by Netvatise Inc..